Well, that magical day of the year is over. Once again, it came and left again far too quickly. I hope it was a blast for everyone and I hope whoever made it out to the Halloween Hangover had a great time with all of the other Deviants. 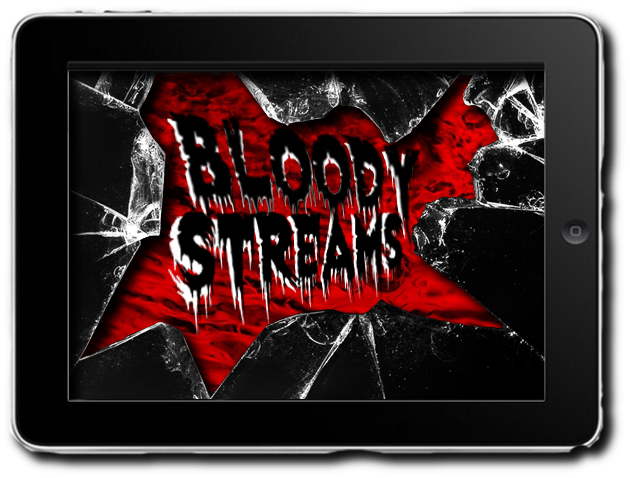 Here are this week’s BLOODY STREAMS to help keep you in that festive spirit. Enjoy! The first television show to arrive via BLOODY STREAMS! Dexter, Seasons 1 - 4 just arrived this week to Netflix Streaming. Seasons 5 – 8 will arrive in January. The series is over so, why didn't they just release them all? I’m sure they’re trying to drip the last bit of blood money they can out of it before that well runs dry. Anyways, each season consists of 12 1-hour episodes so I think you’ll have enough to watch until the rest are released. 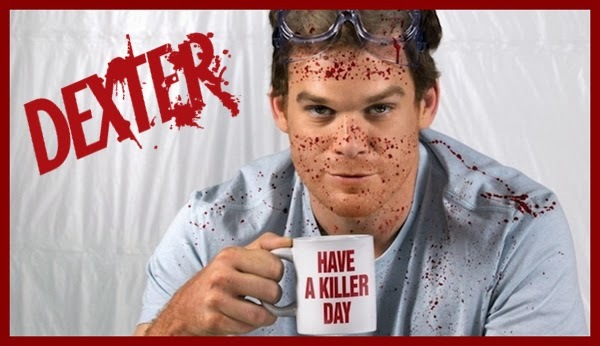 Dexter centers on a blood spatter analyst who moonlights as a serial killer. Get this though; he’s a serial killer who only kills serial killers. That’s brilliantly fucked up. Of course, to make any show work, it has to rely on the supporting characters and rich storylines. As I refused to pay for Showtime only to stay current with this show – I haven’t seen through season 8. I’m excited to do so, though and I hope you'll join me. It’s bloody, interesting and was a weekly reminder that horror is still alive and well, even in television. I know Halloween is technically over, but that doesn't mean we can't celebrate Halloween the week after or whenever the hell we want. We're deviants, for Christ’s sake. We do what we want. And what better way to re-celebrate than to watch Night of the Demons! When a group of friends meet up to conduct a séance at a local mortuary, they unwittingly release a demon into their midst and the party goes south from there. 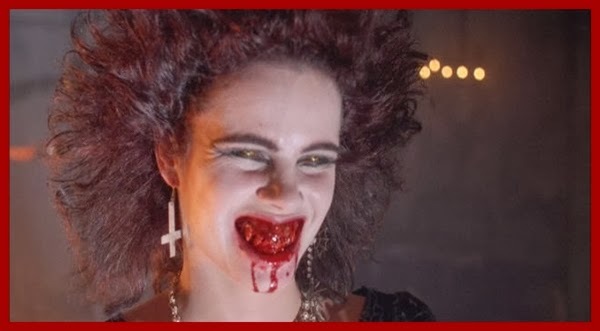 Think the final confrontation in Drag Me to Hell, but with the essential and awesome 80’s music and effects. The fabulous Scream Factory recently got the rights and plans to release the film on Blu-Ray in 2014. Until then, enjoy it here. Clichés abound and you’ll need a few bottles of wine to go with all of the cheese (“Bodacious boobies sis, you keep growing and you'll have to hire somebody to tie your shoes”), but that’s what we love about 80’s horror. Here’s another great selection from Hulu’s Criterion collection. 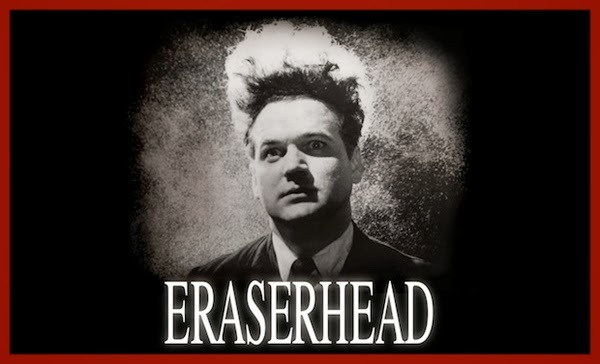 Eraserhead’s tagline reads, “A Dream of Dark and Troubling Things” and it really is just that. 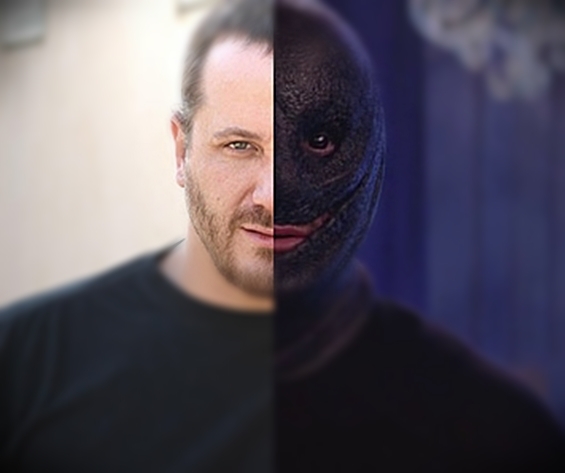 Like Criterion’s House, it puts “normal” in a blender and sets it to pulse, then to blend and, finally, to liquefy. However, in my opinion, David Lynch is one of the best American director’s alive today. Blue Velvet, Twin Peaks, Lost Highway, Wild at Heart, Mulholland Dr., Inland Empire; his movies are strange, beautiful, scary, crazy and, most of all; they show the horror that lies just beneath the surface of our everyday lives. Without giving too much away, the film chronicles a man named Henry’s descent into madness as he attempts to start dating. Lynch’s first feature-length film was shot in grainy 35mm black and white which only adds to the feeling of detachment from the ordinary. While Eraserhead isn't for everyone, you will undoubtedly never forget the first time that you see it and, if this is your first Lynchian experience, do yourself a favor and check out his other stuff. “What does it mean? Well, it means something’s going to happen; something big, but then, something’s always about to happen.” We hear these words in a voiceover at the beginning of Pontypool as a harmonograph (visual representation of sound) bounces across the black screen. I can’t think of a more apt way to begin this exciting film. 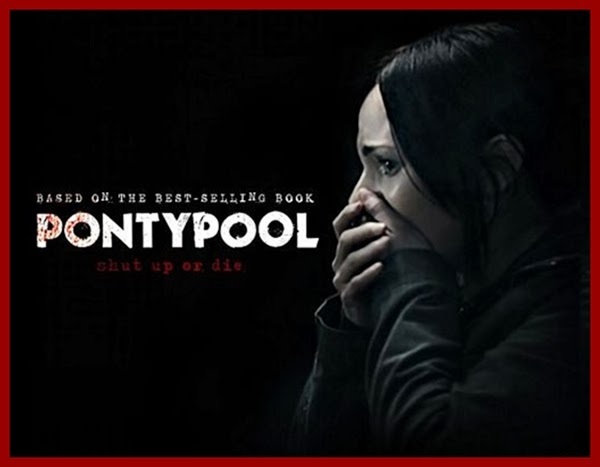 Pontypool takes place primarily at a radio station during the night shift as an “event” is happening outside. It seems to be a zombie apocalypse. People are turning into bloody savages, but no one knows why and no one knows how far the event encompasses. For most of the movie we don’t see any of this happening, though – we only hear it through listener call-ins and chopper dispatches. Sounds boring, huh? I mean, that’s why we watch movies and not just listen to the radio. It works though, it really works. As the film progresses, we learn that the virus is actually spreading through words. So, ethically, do we keep warning people via the radio in hopes that the wrong words aren’t uttered or do we shut up and save ourselves? This is a really effective (infective) movie and one that’s well worth a viewing. Turn up the volume and let the noise in, I’m sure you’ll be fine.